If you've walked through the frozen section of the supermarket and noticed more gluten-free options lately, you're not alone. 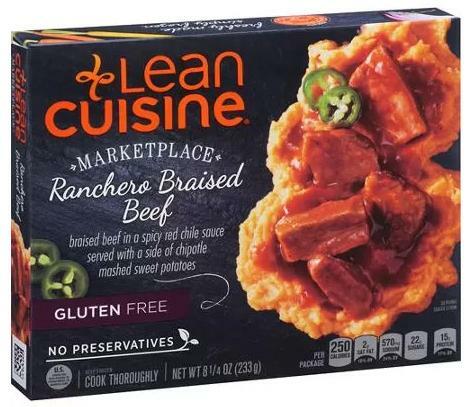 One of the country's largest and well-known frozen-meal lines, Lean Cuisine, recently introduced new meals as part of a brand makeover. In addition to its Mornings breakfast meals, the brand's products are divided among four other categories: Marketplace (trendy meals), Comfort (comfort-food standards), Favorites (popular dishes), and Craveables (finger foods).